Our unique railway arch event venues Shoreditch Studios and Kachette are situated in East London's vibrant street art district Shoreditch, a perfect location for hosting art exhibitions. 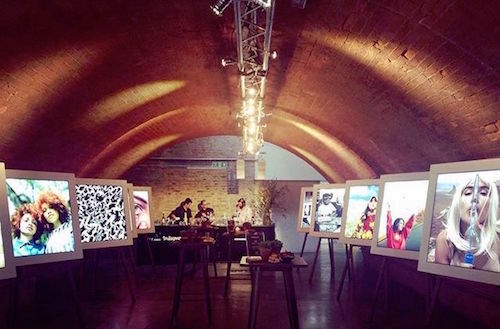 Shoreditch London have hosted countless art exhibitions in our venues including various art and photographic exhibitions, mixed media events, collaborative brand events and product launches with street artists, design awards, design showcase events and art graduate exhibitions. 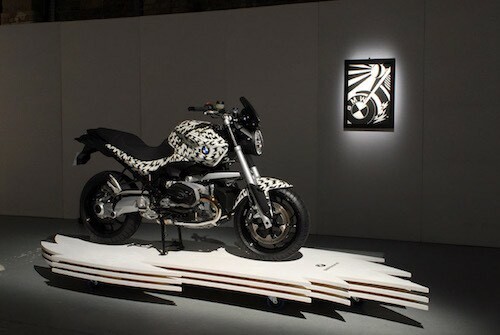 Rumour has it we even had Banksy at Shoreditch Studios for a graffiti showcase event in the early 00's! and registered charities. 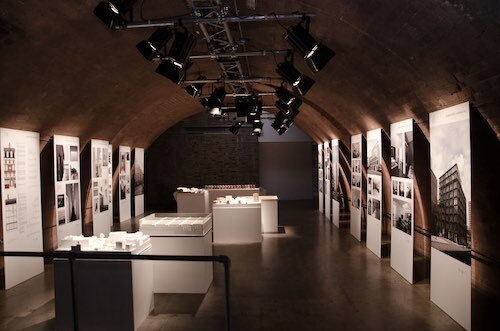 Enquire now to host your exhibition at Shoreditch Studios or Kachette. Call the events team on 020 7033 9006 or enquire for more details.